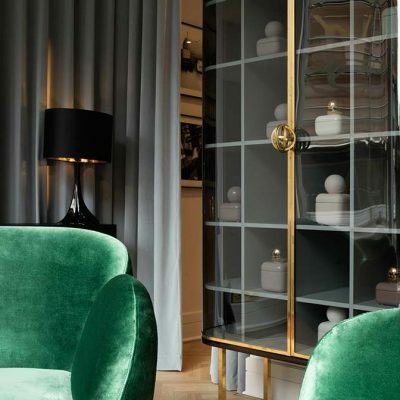 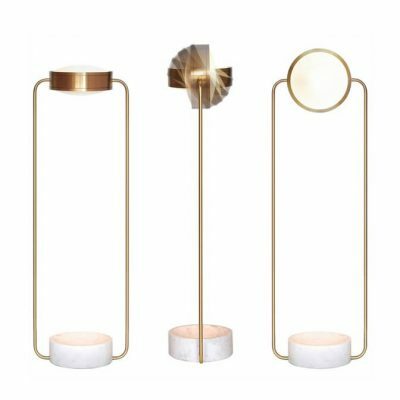 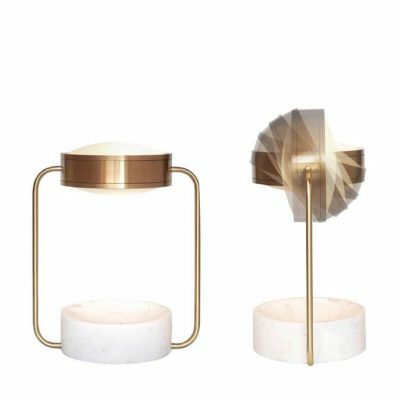 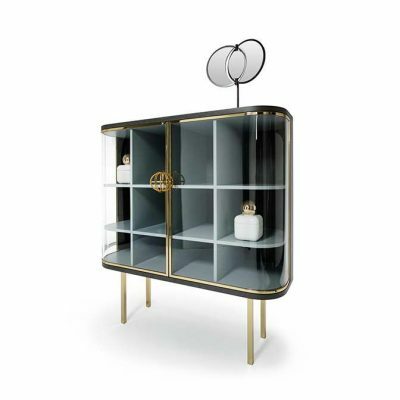 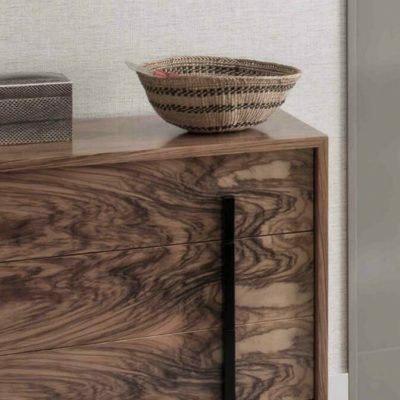 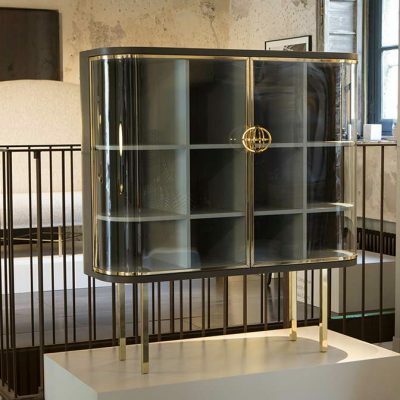 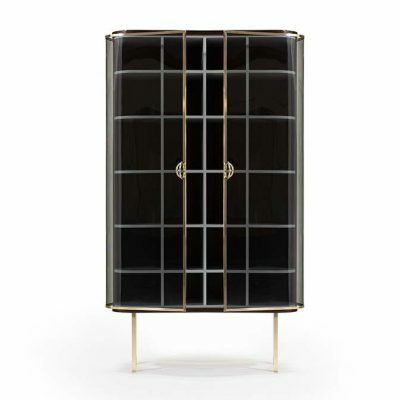 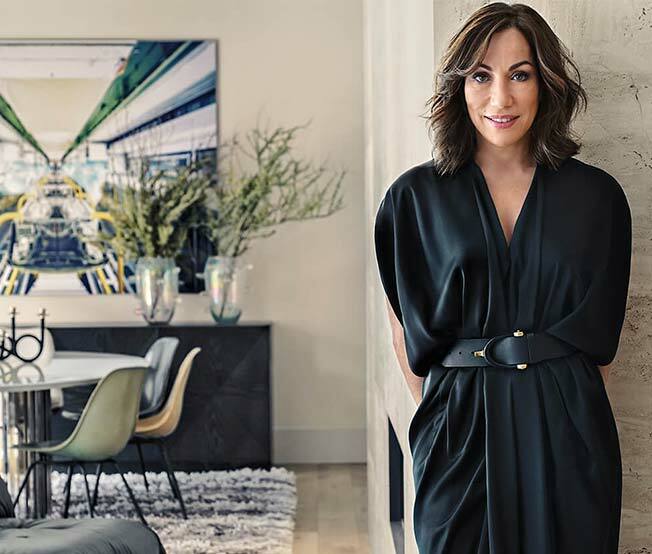 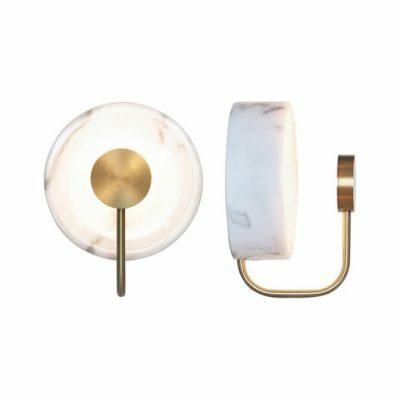 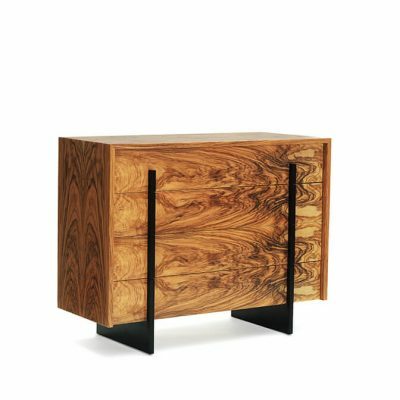 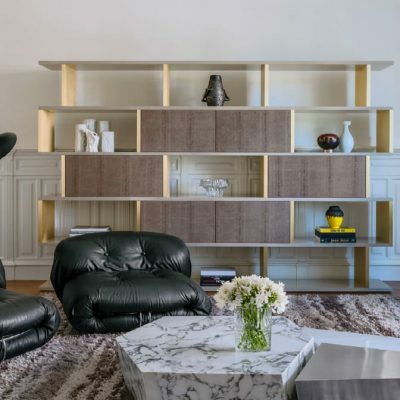 Cristina Jorge de Carvalho’s contemporary approach to the utility design of this piece elevates it to a new luxury and sophistication status. 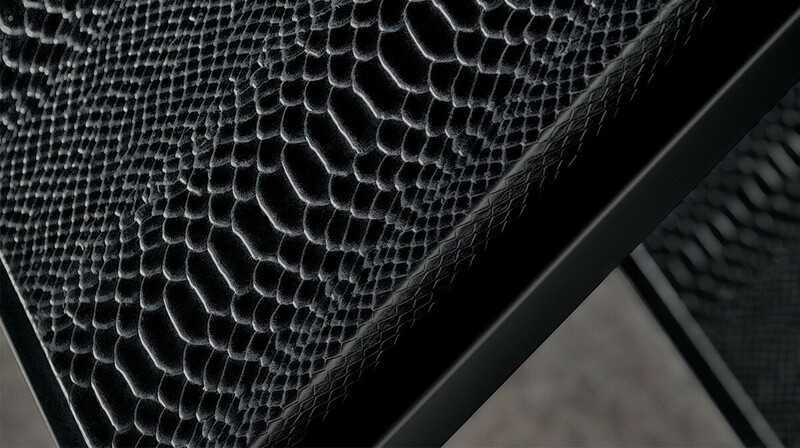 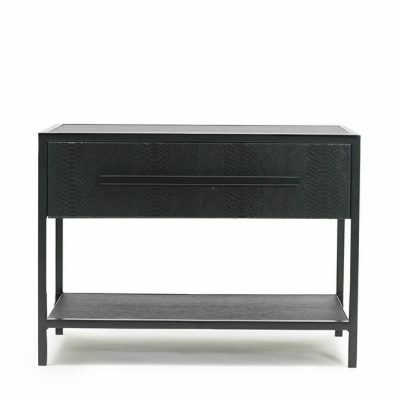 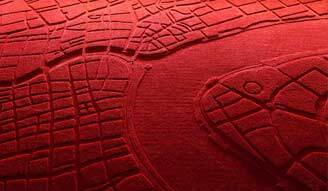 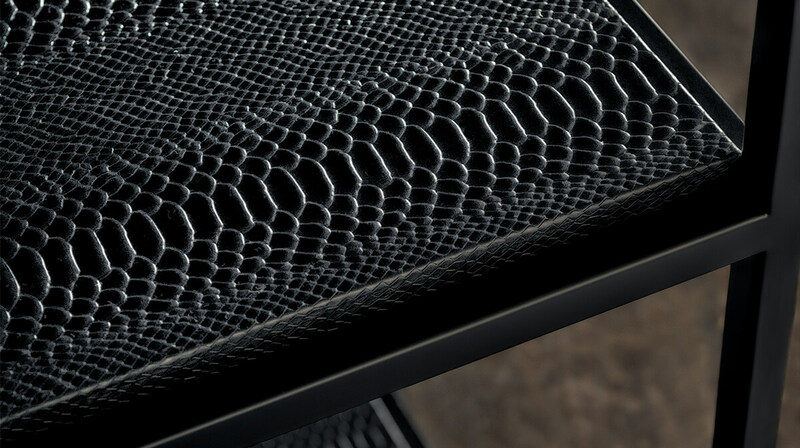 The use of exotic leather in contrast with the ton-sur-ton iron adds a new tactile dimension to this design piece. 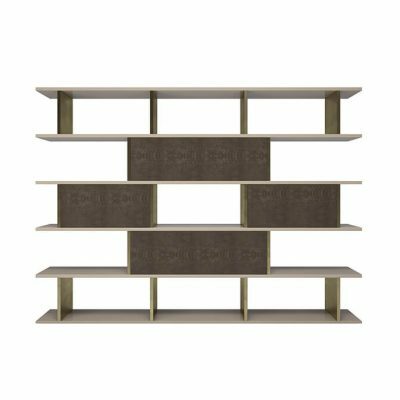 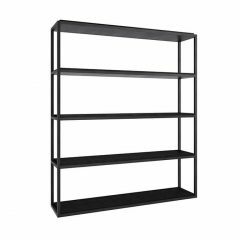 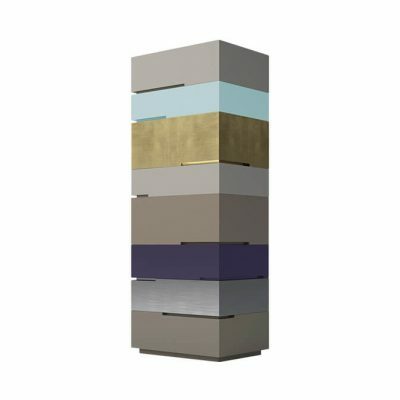 With several finishes available, the Al Fresco Bookshelf adapts perfectly to different environments and functions. 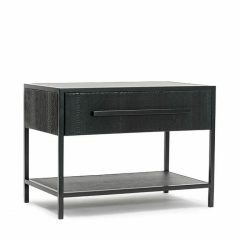 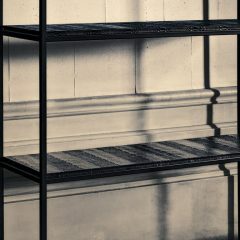 Black lacquered iron structure. 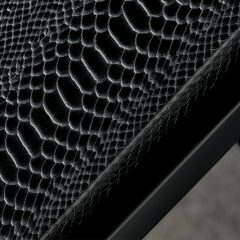 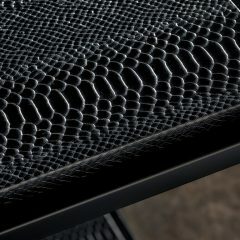 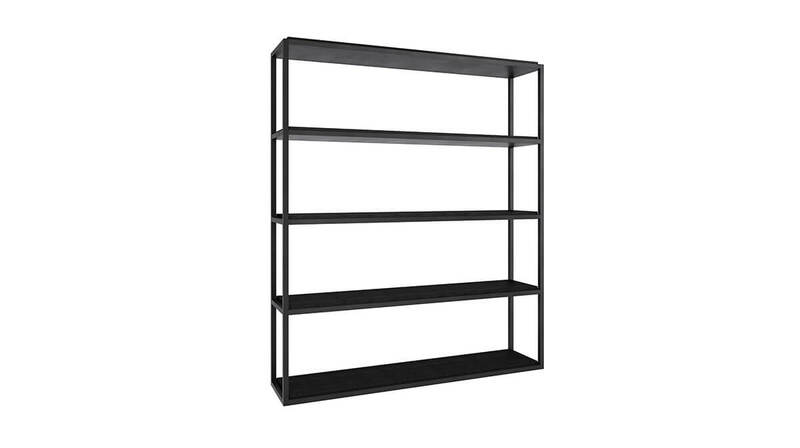 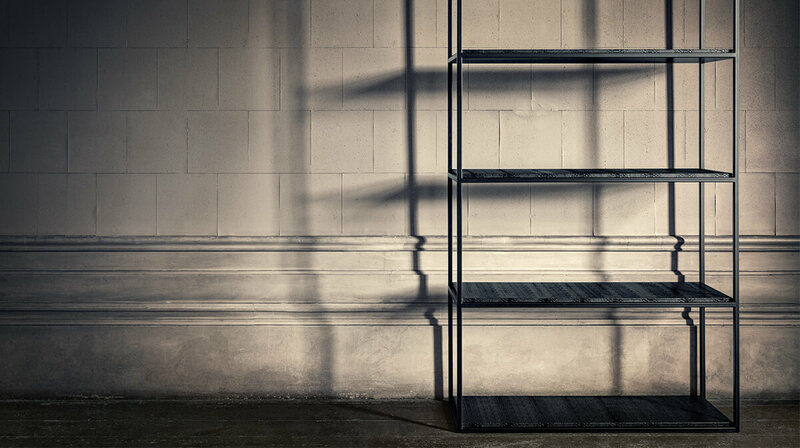 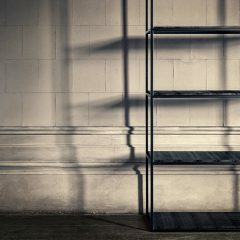 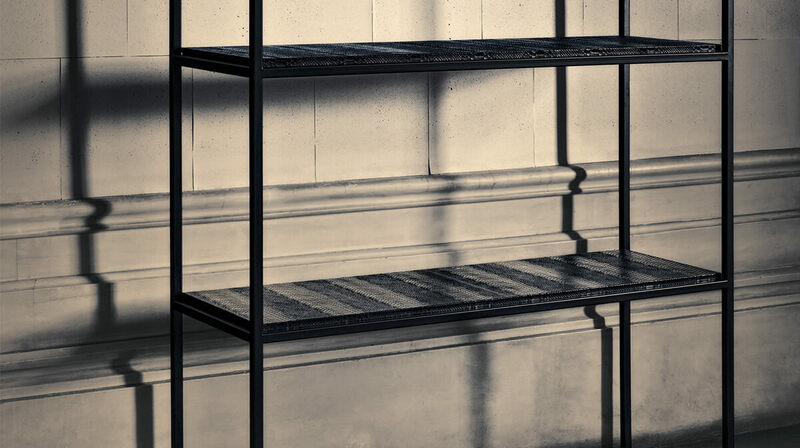 Shelves in black embossed snake leather. 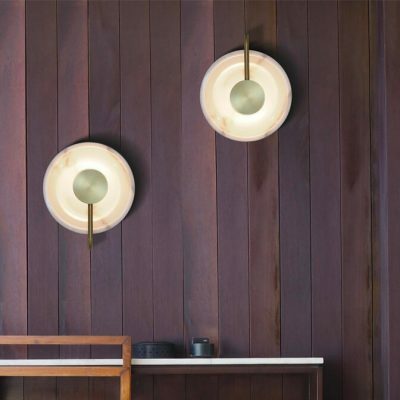 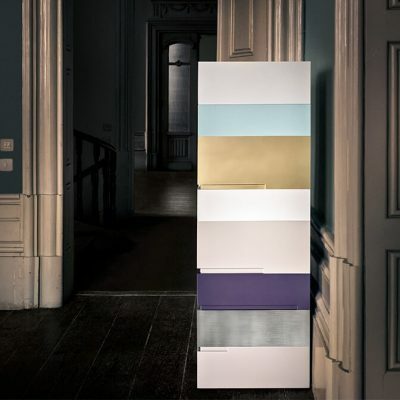 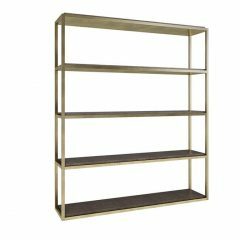 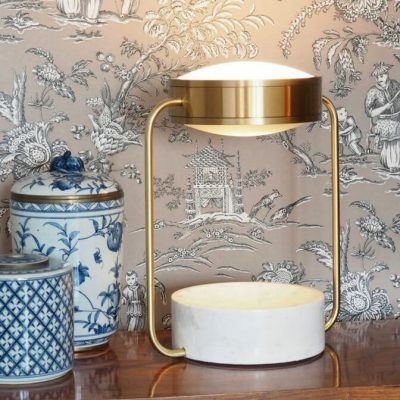 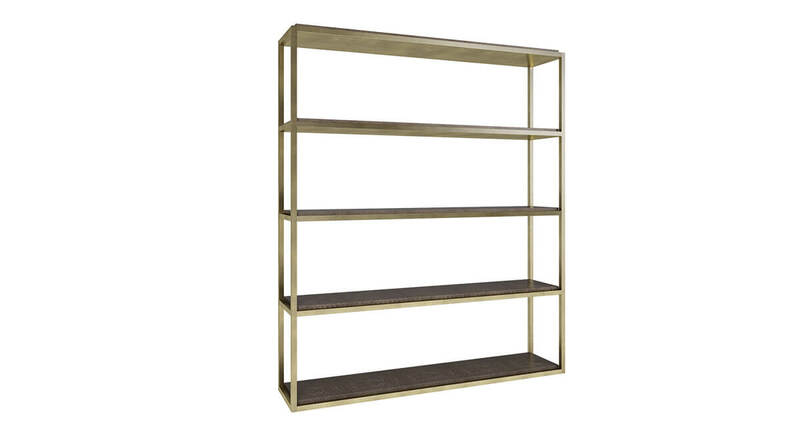 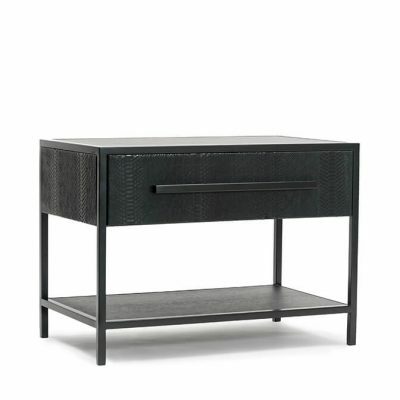 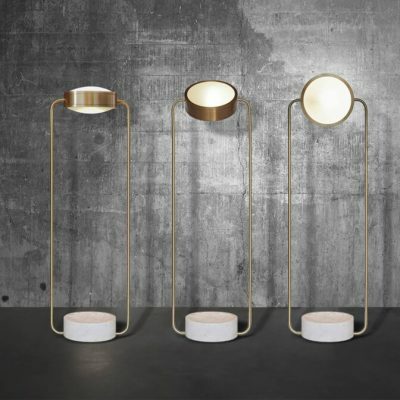 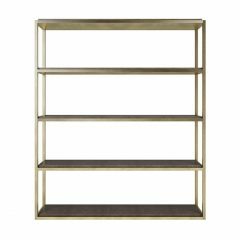 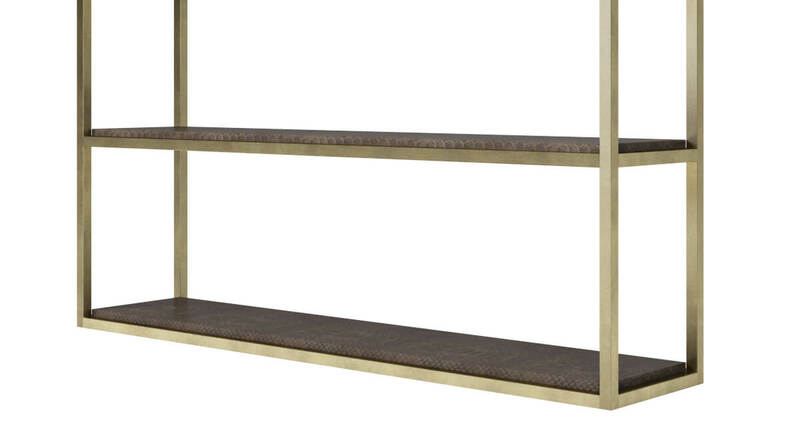 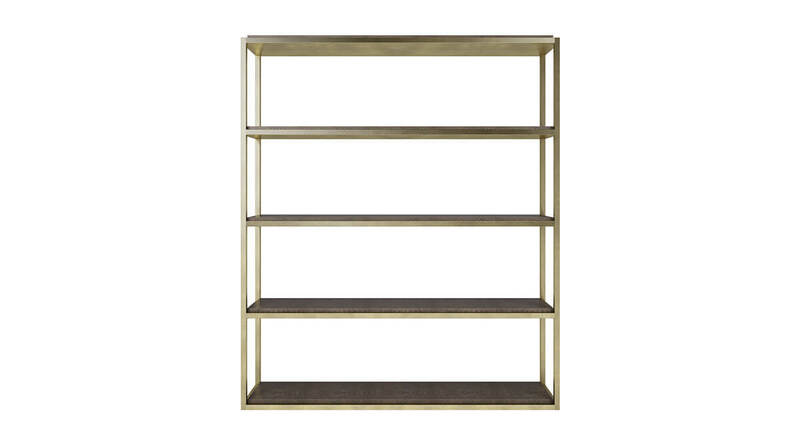 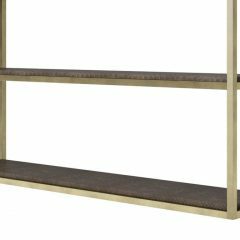 Also available in brushed brass structure with helves in taupe embossed snake leather.